this post is always on top. please, scroll below to read the last updates! bandcamp "Music To Play Outdoors", (c) 2014. 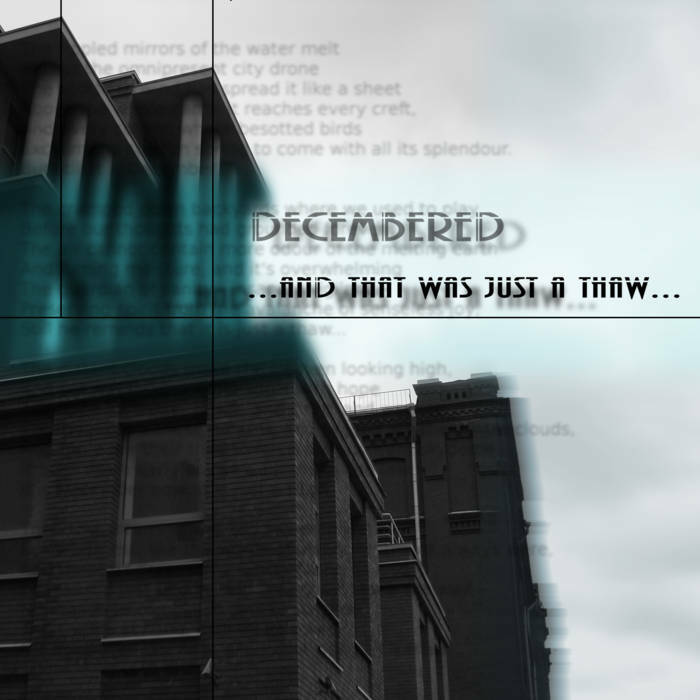 Decembered's discography in its entirety had been just made available on Bandcamp. Thanks everyone who used to listen to these works. The album "X" has been just completed. For a number of reasons it won't be available online as the previous releases were, and it won't be released "formally" anywhere. I will give it for free on personal requests, if there are any. The album is now available on Bandcamp, free of charge. Although in fact, its content is only understandable to Russian listeners; its first track is based on the statements from Russian politicians, reporters, TV personas and activists... And Lord forgive them, even if they do know what they are doing. Still, if it goes the way it does now, soon there may be no place for music in our lives, even if we are still alive. 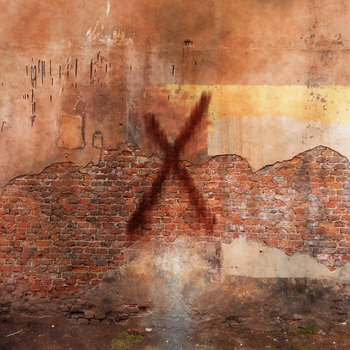 So "X" is indeed the final album for at least some time now. 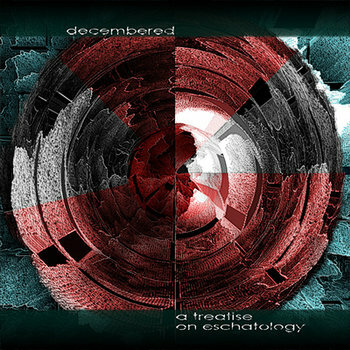 This is Decembered. Signing off. 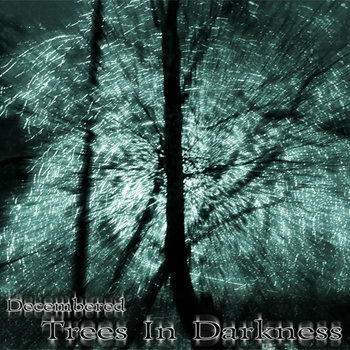 10 years ago, what become the "Decembered" project had been conceived, as a personal project in the then-unchartered area of dark ambient. Quite a few other direction had been probed over the decade, including neo-classic, experimental, etc. There is a new album in the works - the tenth full-time one. But there's something special this time too: for the first time Decembered's music is featured in a film - a documentary about Republic of Dagestan's nature and conservation areas, shot by Mikhail Rodionov (the background text by Victoria Riedel is in Russian). 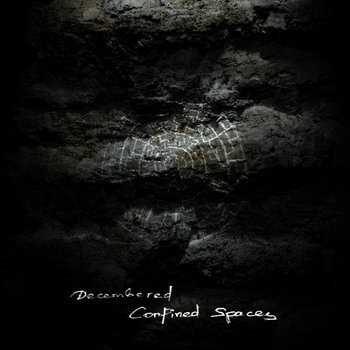 De Profundis (from Confined Spaces, 2012), Guided by the Unsteady Light (from Confined Spaces, 2012) and The Moonwind (from the 2008 album of the same name). Have a nice watching, and don't forget to visit the project's Bandcamp and Soundcloud either. 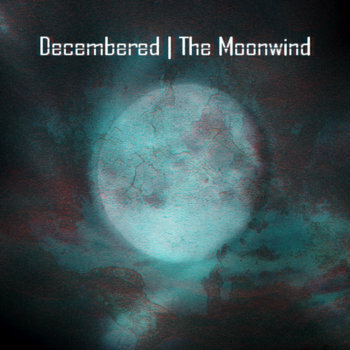 The album is now posted on Bandcamp in full. Please click on the picture to open Bandcamp page. 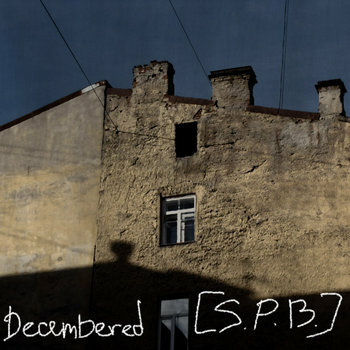 Zvuki.ru has just released Decembered's ninth full LP: Music to Play Outdoors. All tracks are available for listening and download at the link above. After the half of a year in the works, a new LP titled 'Music to Play Outdoors' had been completed, but it won't be available for some time yet. 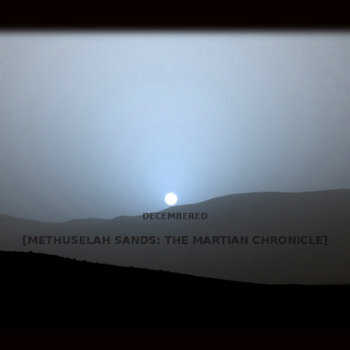 I can only say that it's just the same ambient/experimental sounds, this time, however, based on field recordings at a greater scale than before. It is also supposed to be listened at half-volume with open ear-phones in order to make street noise a part of it. 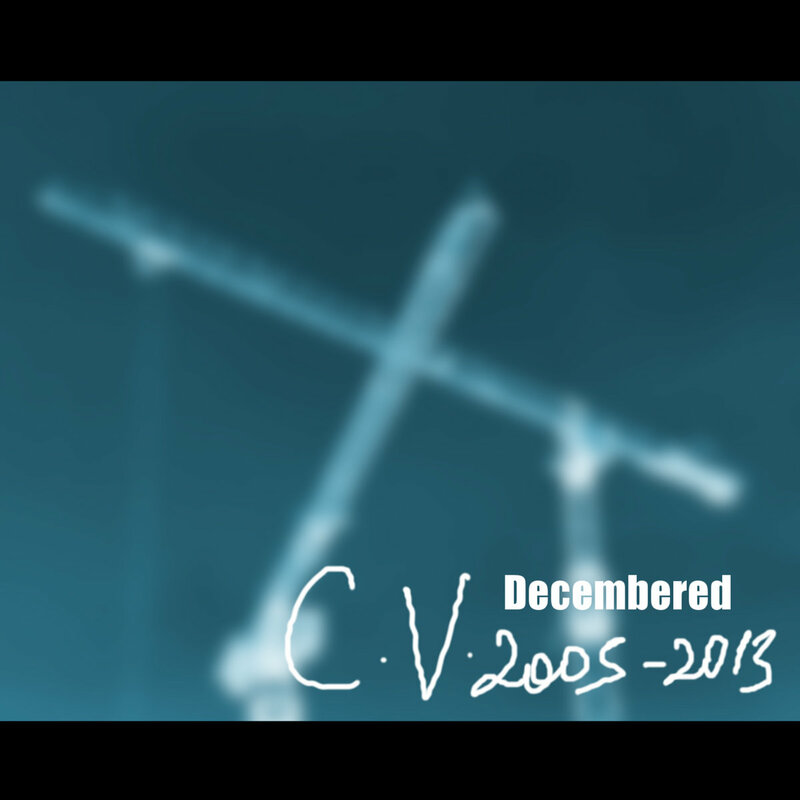 There is also a new entry in Decembered's Bandcamp page called 'CV 2005-2013', a collection of tracks taken from all of the albums recorded so far, except EP '[SPB]'. Two last tracks are from 'Music to Play Outdoors'. After a short period of unavailability all tracks are back online. Happy New Year! 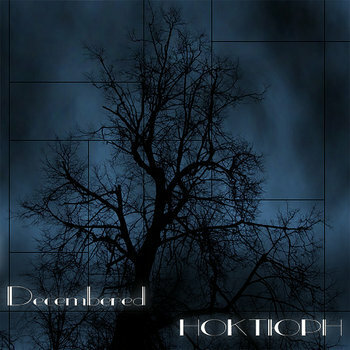 The new album by Decembered - '.msk' - had been just released via Bandcamp!